On the last day of the first session we visited Chuou Elementary School. The school took the opportunity of us coming to the school to let the children practice their English. 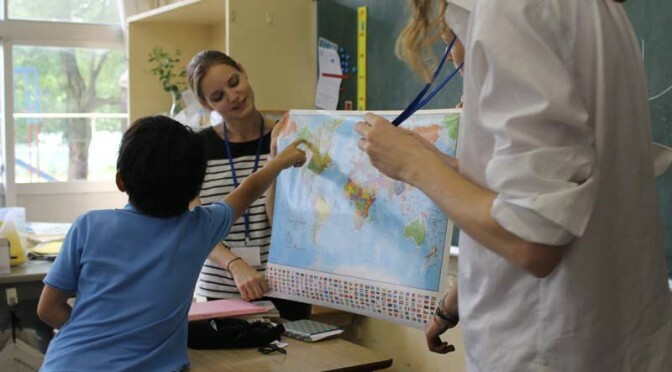 The conversations we had with the children were simple, but I think it was great that the children could use some English and some children really made an effort to communicate with us, I hope the children learned a lot this day! 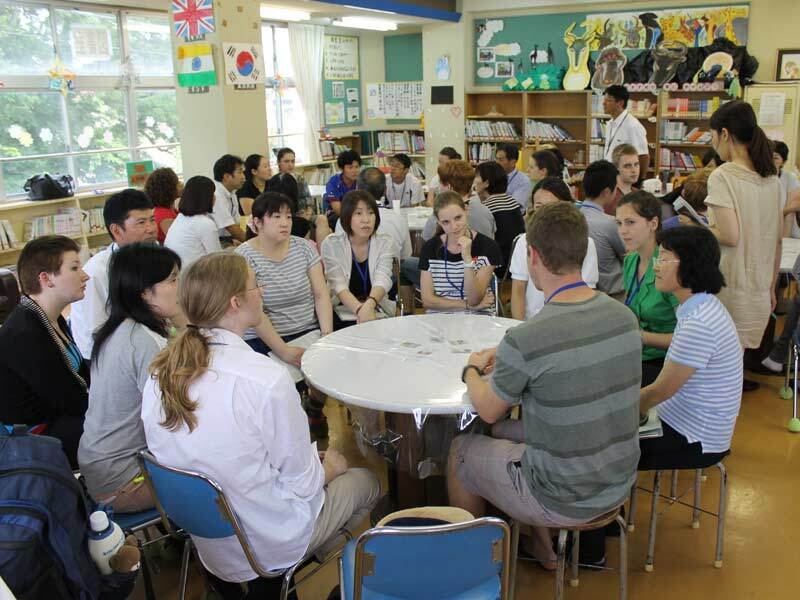 During the discussion time with the teachers later that day we talked about the Japanese school system and that of various other countries. 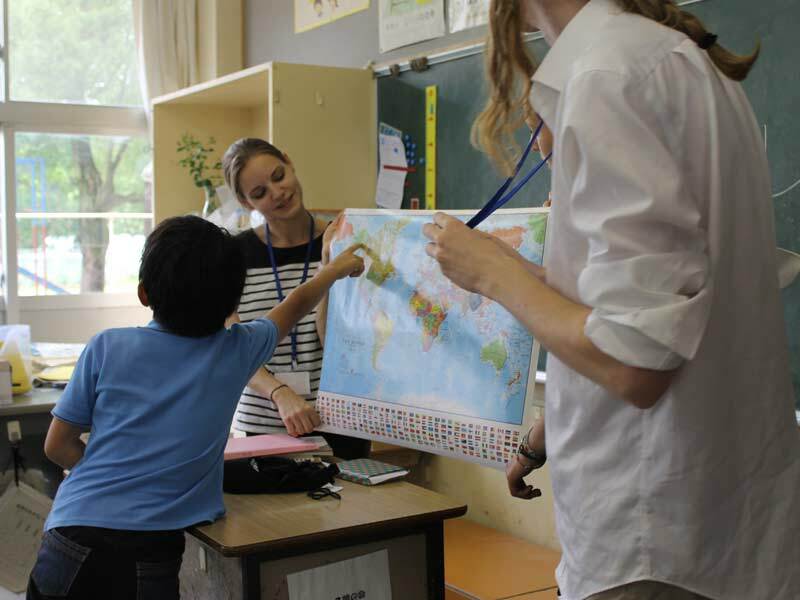 The teachers were interested to know more about our countries and they shared their knowledge with us. It was a great opportunity for us to have time to talk with the teachers. At the end of the day we had to say goodbye to five of the participants because their World Campus experience had sadly come to an end. I am really going to miss them and I hope I will see them again someday, maybe in Japan!